It would be desirable appearance, small size, with a strong body. And very fast. Supports CompactFlash Type I / II, xD-Picture necessarily, the rest is optional. If support is needed xD built and not through the adapter, you do not need - these two models. . .
understand than "very fast". Why we are so critical speed qualities? In the studio, in my experience, the most common use, but at home too, and even more so the difference in units of minutes does not matter. Three minutes to download photos or four. . . Good Luck! Lexar reader from there on SD + CF, considered saaaamym fast pomdlennee - similar model at SanDisk. . .
And learn about it in advance? Manufacturer a "You" does not claim - such a surprise. Do in nature readers to USB 3. 0 or IEEE 1394 (Firewire)? ? catalog SanDisk online FW-reader no. card could not show that speed in a vacuum. 90MB / s - the maximum theoretical speed, the data are based on the speed controller inside the card. In general, it just turns out that "in a vacuum". To know more how to buy. . .
At B & amp; H "No longer available"
Thanks, but I'll Msc . update the computer to the USB 3. 0, so it and take it. had a previous version of the same reader from SanDisk, and the speed of data transmission from the CF, it was not much slower (bought new because it is just a beautiful , and podstavochki he will be comfortable IMHO). A "fast reader for FireWire" asking to buy my photographer friend, he iMac and the fastest that there is - it FW800. No USB 3. 0 on Macs not, and get it as easy as at your PC (for example, simply sticking controller in PCI) will not work . I have now a sufficiently nimble and reliable, unlike the preceding reader from Transcend, nor on one card halyards not yet spoiled. I have now a sufficiently nimble and reliable, unlike the preceding reader from Transcend, on any cards yet tethers not spoiled. way, yes, I also had a lot of different readers before, including Transcend, and after some cards they fail, I bought a SanDisk and forgot about the problems%). People, and why the internal card readers are not held in high esteem? If for a discussion - as external. Although seemingly internal reader - is the lack of additional wires and devices on the table, that is. E. Convenience. It is understandable if you want mobility, but it is in my opinion less. e. The question - how to choose internal card reader in terms of performance and reliability? the feeling that they are not held in high esteem not we, as producers - if among desktop / compact reader can I choose between Lexar, SanDisk and Transcend, then I can only see the internal nouneym. Here you are, for example, ever seen an internal card reader SanDisk? You must purchase a card reader, which normally runs from USB. The choice of both internal 3. 5 ", and external. not clear what to take out of all the choice in the market, dozens of them. and ordinary Chinese hour shakes the stick with the rabbis. there any advice and tips? Lexar Pro usb3 Dual Slot Reader (1800r) or cheaper Transcend RDF8 or Pretec P240 (650r). It would be necessary to this thread glue. Maybe because brands need for mass product with a minimum of hemorrhoids with technical support, and internal PC reader will imply beam contacts under nestandartizirovanoe location pins internal header and the resulting problems with the "stuck, but it does not work"? And small firms, which make internal readers and to USB, and eSATA / SATA Google heap, but due to a one-day test and the number of their thankless task. must purchase a card reader, which normally runs from USB. Sobsno is the fastest options are. 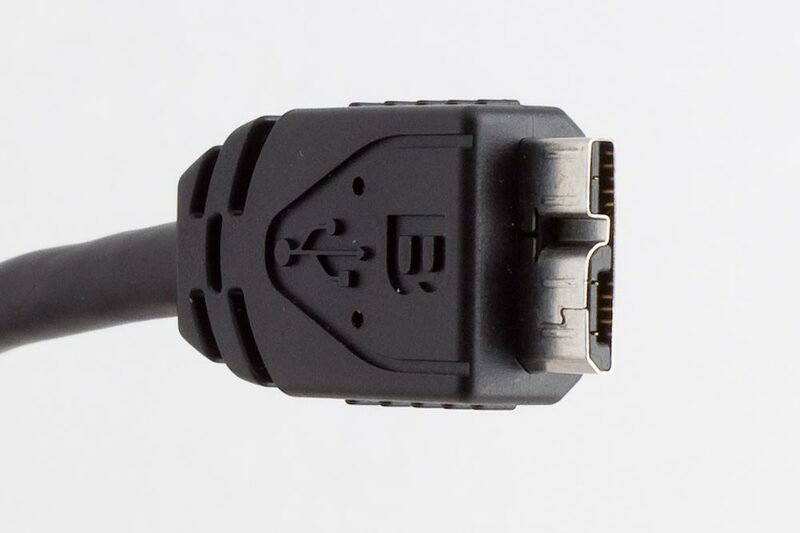 And what kind of newfangled USB connector on Delkin? Before I saw it only on the external hard drives HP. Already faced with buying a new WD Passport. Thank you, I'll know that the standard%). Honestly, I thought that this is another "invention" WD, and therefore bought an external drive "previous generation"%). Here I too have never seen. I'm afraid that they do not happen . most we can find the good from the internal card reader - buy Foxconn removed from the body or ASUS, for example. However, not sure if there will be a fair USB 2. 0. For comparison, my above SanDisk CF card on the good issues to 18mb / s (according to TotalCommander).